Cheap and sleep is a tough mixture. 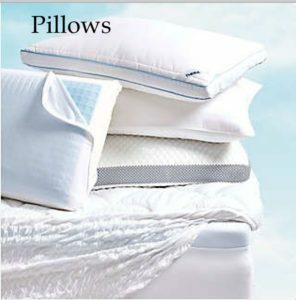 From a very basic 4-inch foam mattress to a 10-inch king pillow top, we offer six different mattress options ranging from $63 to $449 – twin through king sizes. 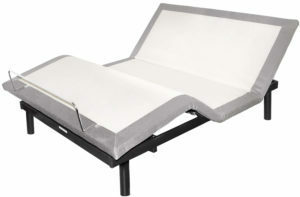 Get good support and decent comfort on a variety of sleep surfaces at a very reasonable price. 1-5 year manufacturer warranty included. Classic comfort Classic price. Great for kids, guests, young adults, or just on a budget. 8 different options ranging from $199 Twin to $799 King. Classic provides individually wrapped coils (which have been used since the 1800’s) that are foam encased to form motion free, pressure relieving support. Every coil is tempered for durability, and made in a state of the art facility. Classic (the Mattresses we have all slept on without all the hoopla and gimmicks). Warranties from 5 to 10 years come with the mattresses. 5-10 year manufacturer warranty included. Top of the line. The best $$$ can buy without any silly over spending. Has the comfort and quality found in luxury brands minus the luxury price tag. 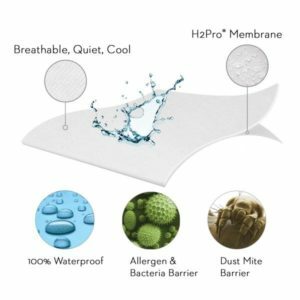 Without gold plating coils or spinner wheels on your bed frame there is no reason to price a mattress over $2,000 Sleep Cozy and dream freely with manufacturer warranties from 10 to 25 years come with the mattresses. We offer you, our discerning customers, the best our suppliers, vendors, manufacturers have to offer.